International Protein Sires (IPS) announces the appointment of Matthew Steiner, Jr., of Orrville, OH, as a Sales Representative responsible for serving customers in Ohio. Matthew holds a Bachelor of Science degree from the University of Akron. Since 1997, he has held responsibilities on his family’s Pine-Tree Dairy which include coordinating the direction and execution of a multi-breed genetics program, performing heat detection and artificial insemination, training and supervising employees and making daily management decisions. IPS president, Ron Sersland, comments, “We are very pleased to have Matthew joining the IPS team. Matthew’s extensive on-farm experience, breeding program knowledge of several dairy breeds will be an advantage for IPS and its customers”. IPS has been in business for more than 25 years. 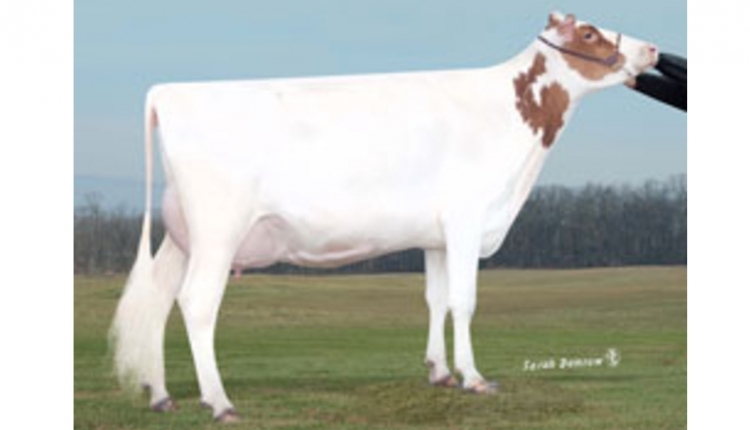 IPS offers Holstein, Red and White, and Jersey sire line ups with a wide range of diversity, including high GTPI, high type, polled, solid production, NM$, A2A2 and strong maternal lines. For additional information contact International Protein Sires at 1-800-542-7593 or www.ipssires.com.